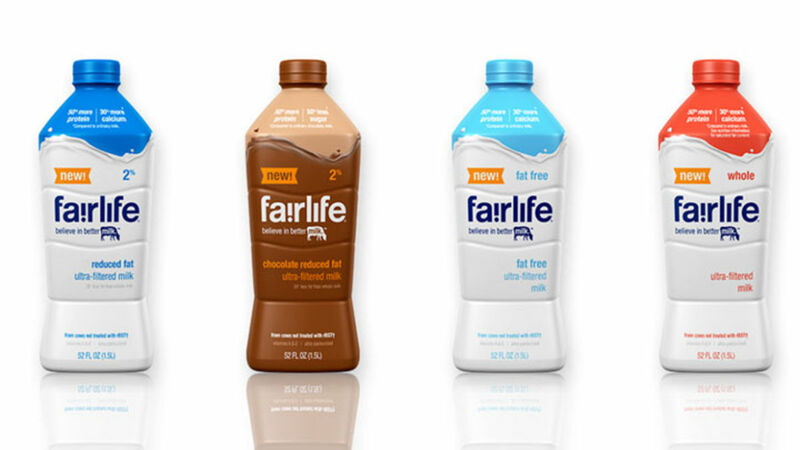 Disclosure: Compensation was provided by fairlife ultra-filtered milk via Mode Media. The opinions expressed herein are those of the author and are not indicative of the opinions or positions of fairlife ultra-filtered milk. As a 5’4 ½” tall-shortie, I always felt like I had the potential to be taller, that I could've reached just a bit closer to the stars and the palm trees if I'd drank milk every day and provided my bones with a bit more TLC. Sadly, I'm lactose intolerant and have avoided milk like the plague all my life. Until now! I'm so excited to share lactose-free fairlife ultra-filtered milk, the solution to my dairy woes, with my fellow dairy fearing readers! fairlife ultra-filtered milk flows through soft filters to concentrate on the natural goodness, like protein and calcium, and filter out the sugars and lactose. As a result, each bottle contains 50% more protein, 30% more calcium and half the sugars of regular milk! As for the taste? I sipped it side by side with regular milk and honestly could not taste the difference. Now that milk is my life, I've been drinking it nonstop, and have whipped up a few delicious ways to enjoy it. 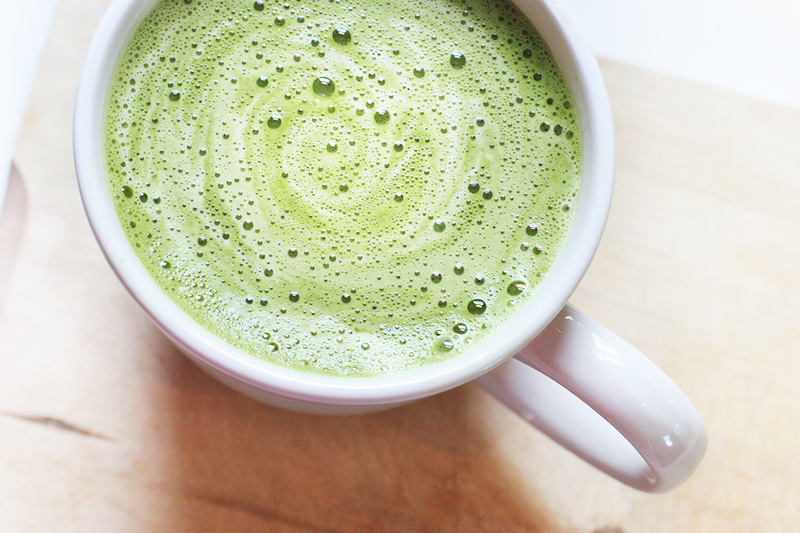 I've been making matcha lattes as a sweet afternoon pick-me-up by heating up one cup fairlife ultra-filtered milk and whisking in a tablespoon of Aiya matcha powder once it brings to boil. Every night I make chia seed pudding by combining 2/3 cup Go Chia chia seeds with 2 cups fairlife ultra-filtered milk soaked overnight. 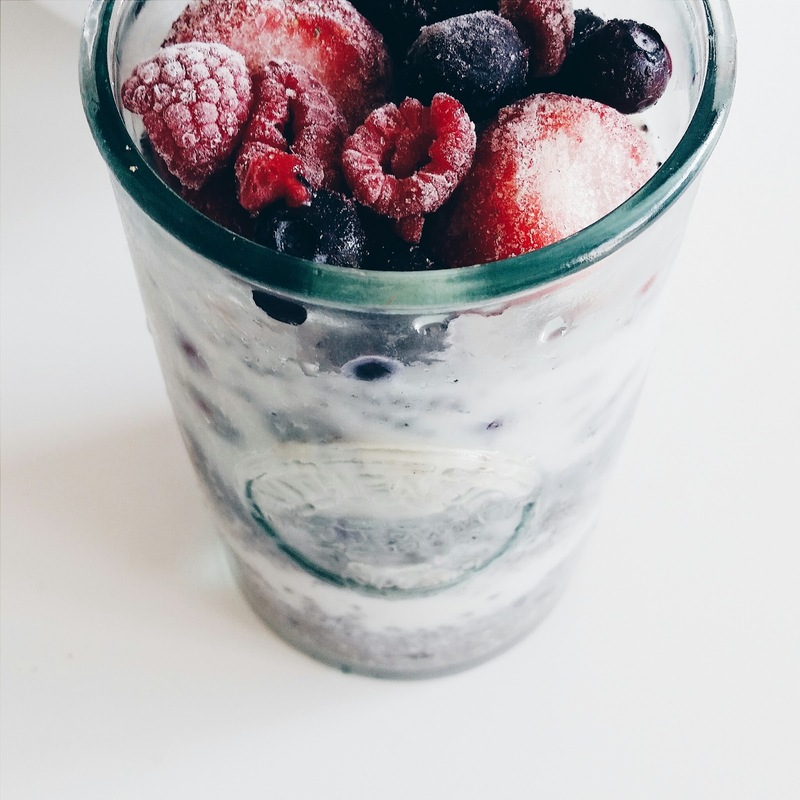 I like to mix it with frozen berries for a fiber and protein rich breakfast. 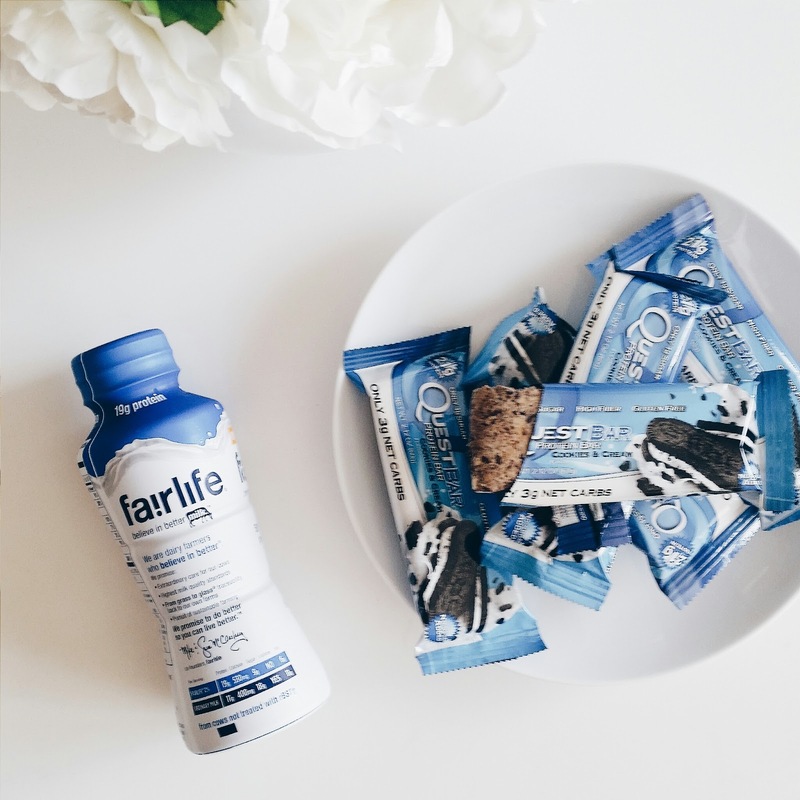 In an effort to cut down on my sugar intake while still satisfying my sweet tooth, I have been enjoying a cup of fairlife ultra-filtered milk with my favorite low carb cookies "n" cream protein bars for an afternoon snack or post-workout treat.